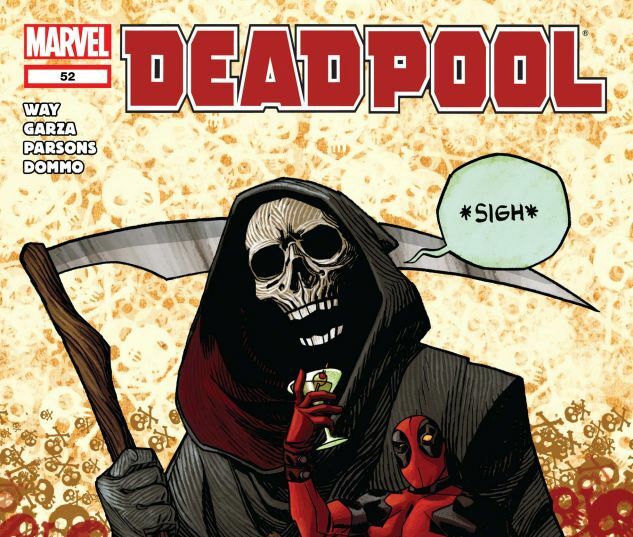 Pool's epic "DEAD"" storyline continues! 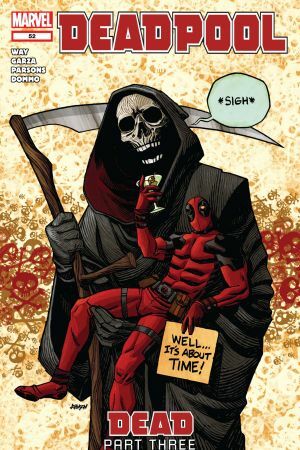 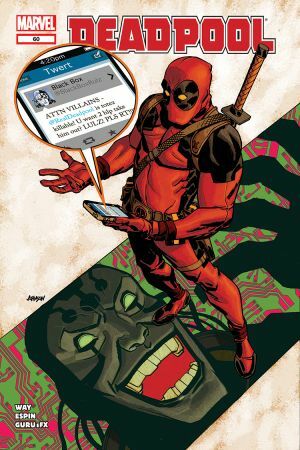 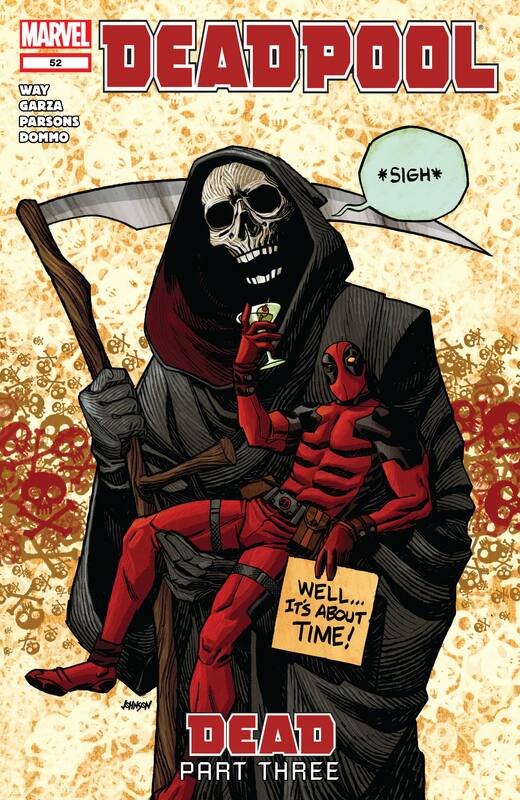 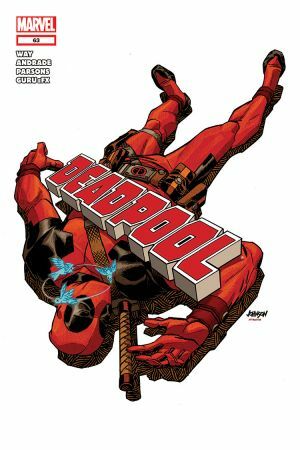 Deadpool wants to die. 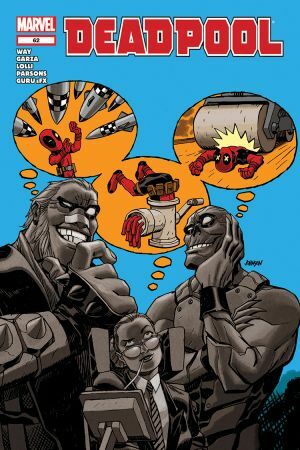 Can he make it happen? 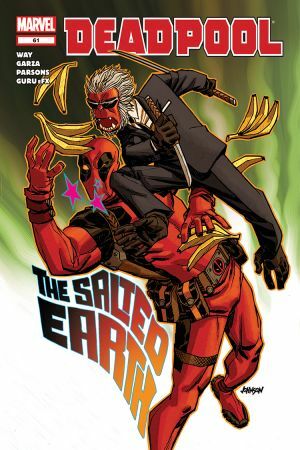 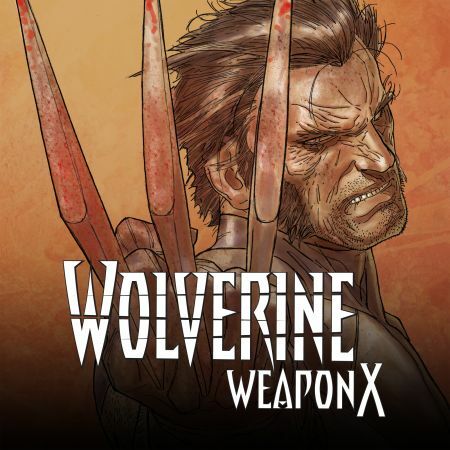 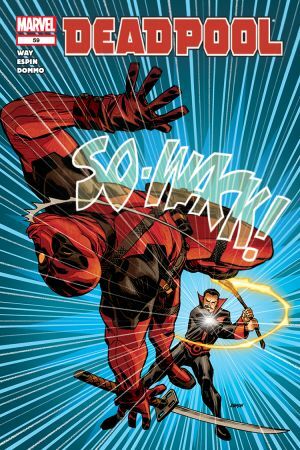 Will X-Force stop him, or help him pull the trigger?